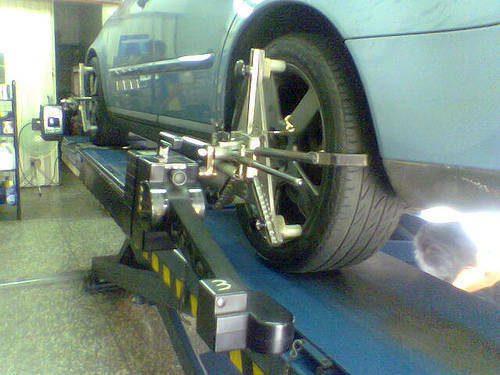 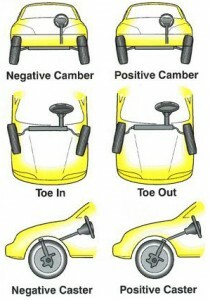 Your vehicle may also need an alignment as part of getting your rear brakes serviced. 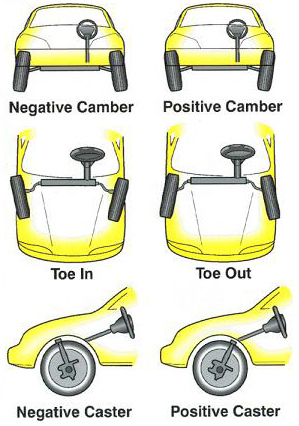 If your mechanic recommends getting an alignment done after inspecting the vehicle during scheduled maintenance, don’t wait for the 10,000 miles to roll around. Get the work done and save your car some additional wear and your wallet additional expenses.